Vario-Pack will deliver your products ready for sale, if requested.From attaching the specific adapter directly to the can, through to affixing stickers or other promotional aids, up to packing and assembling display boxes, we fulfil our customers' individual design requests. There are primarily two different types of decoration. 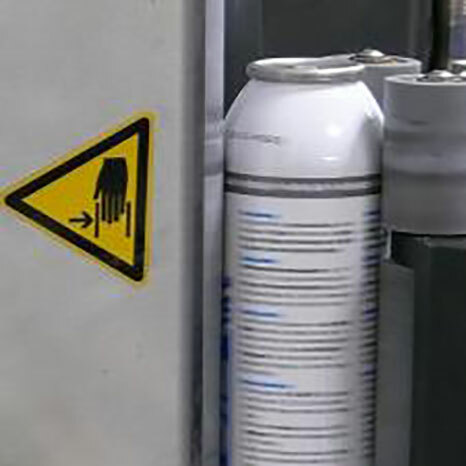 The lithographed can which, however, is occasionally associated with uneconomic minimum order quantities, and the labelling method used. Vario-Pack has four different labellers, two of which are used for so-called "wet glue labels". In addition, two machines are available that allow both paper as well as foil "self-adhesive labels" to be affixed. The optimal combination of valve, adapter and active substance is necessary to achieve maximum functionality. 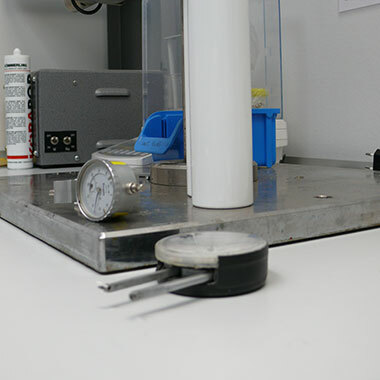 To this end, extensive sampling is required in order to subject the complete product to an application test that is as realistic as possible. Stability tests should be conducted as well. Our reliable transportation partners will ensure that your goods arrive at their destination reliably, on time and undamaged. 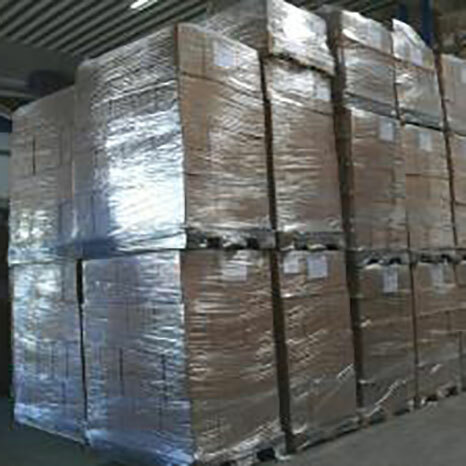 The goods you have ordered often leave our premises on the day of completion already. Vario-Pack Sprühsysteme GmbH was founded in 1992. Initially, the company focussed on bottling fluid and slightly viscous active substances into spray cans and unpressurised pump sprayers. The so-called two-chamber system - which is occasionally still referred to as a "presspack" - was used exclusively in the canned items category. For us, satisfying our customers and interested parties is the measure of all things. Knowing what the customer expects and what application solutions the customer will need for his special product in order to operate effectively and successfully in the market is a standard we set for ourselves. 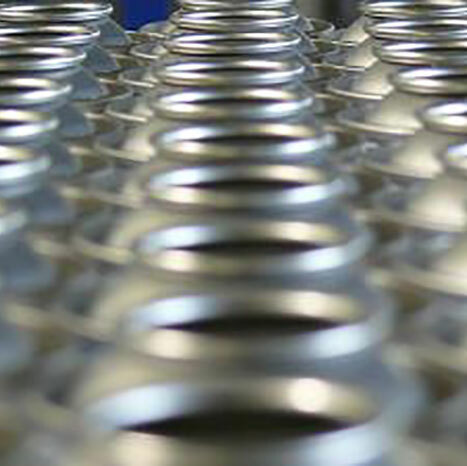 Consistent and continuous further developments and improvements to our systems and bottling techniques guarantee the state of the art for customers and users at all times. Precise quality assurance and certification according to ISO 9001:2015 guarantees the highest possible degree of dependability and functionality. 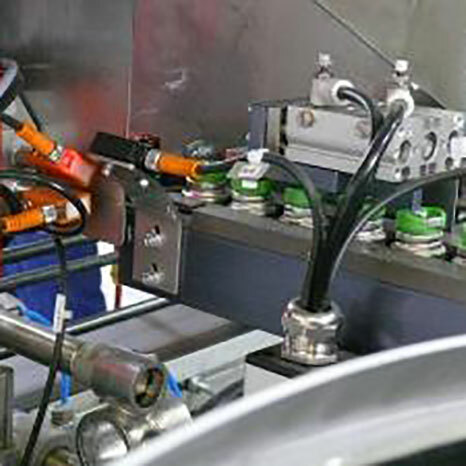 Vario-Pack considers itself to be purely a fee-based bottler and service provider. We are not represented on the market with our own products. Put us to the challenge! at +49 7733 / 50586-0. You'll find us here.